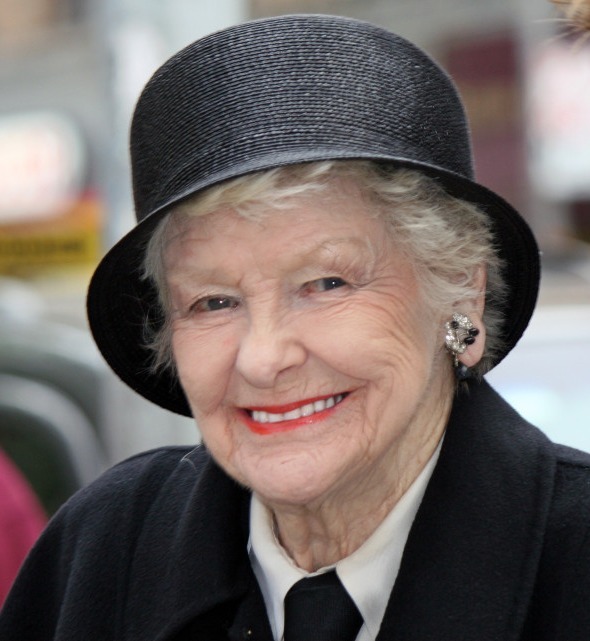 Broadway legend Elaine Stritch arrived at the theater in New York City on April 19, 2013 with more energy than most people a third her age. 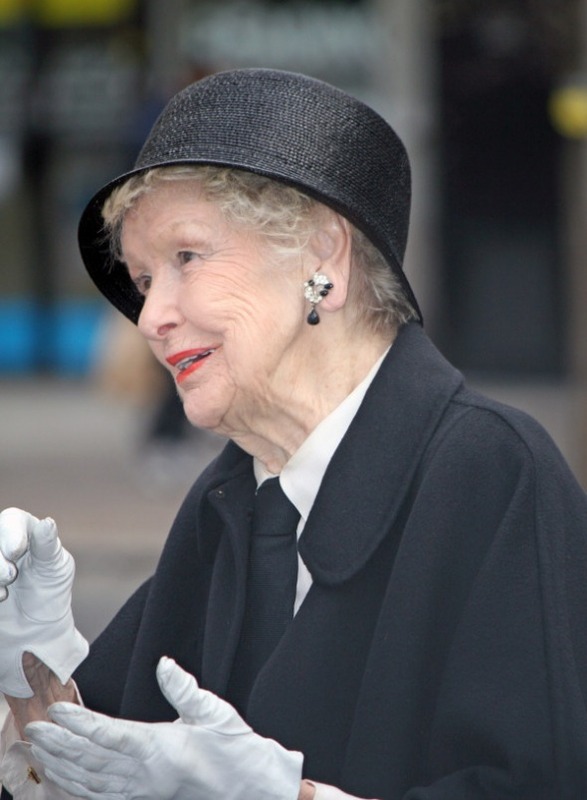 Now 88 years old, Stritch is the subject of a documentary about her consummate life by filmmaker Chiemi Karasawa. 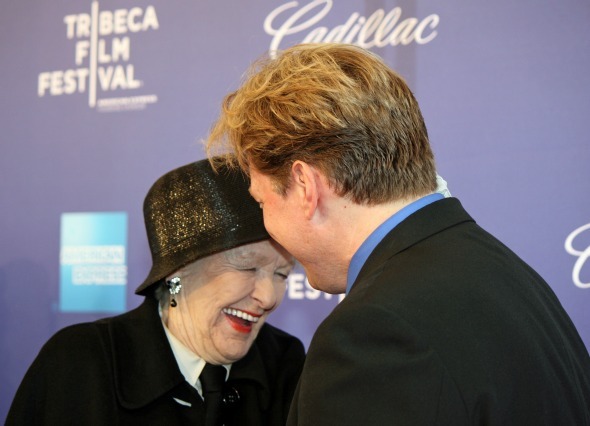 The film, called “Elaine Stritch: Shoot Me,” premiered at the Tribeca Film Festival, with Stritch holding court on the red carpet. 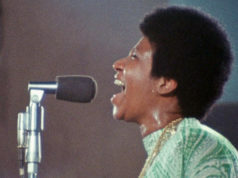 When one of the photographers sang loudly, “Hello, my baby, hello, my honey,” Stritch quickly finished the musical phrase with a rousing, “Hello, my ragtime gaaaaaaaaallll!” much to the delight of everyone within ear shot. 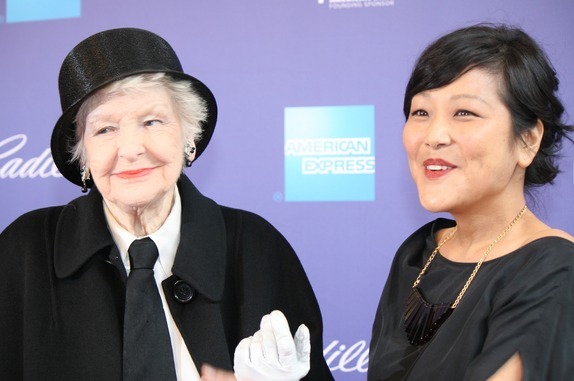 For more from the red carpet of the “Elaine Stritch: Shoot Me” premiere, see Paula Schwartz’ story on what Stritch and Karasawa had to say about the documentary. 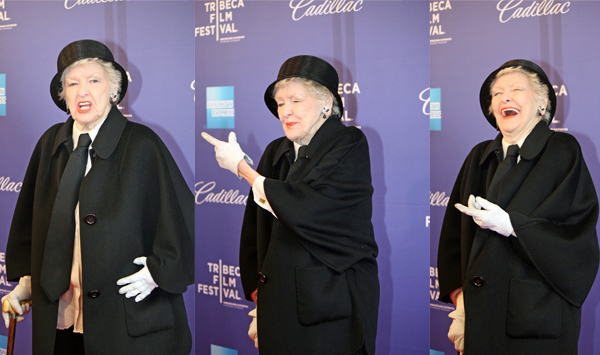 If you’re in New York, rush tickets are still available for “Elaine Stritch: Shoot Me” at the Tribeca Film Festival Monday and Tuesday, April 22-23, 2013.